...that Cayde-6 only joined the Vanguard after Andal Brask was killed because Andal had made him accept the "Vanguard dare"? "The Shredder, like so much Hive technology, appears to be an arcane joining of uncharted sciences that verge on magic. It has no discernible mechanism. But in the hands of a Hive warrior, it generates bolts of Void fire." 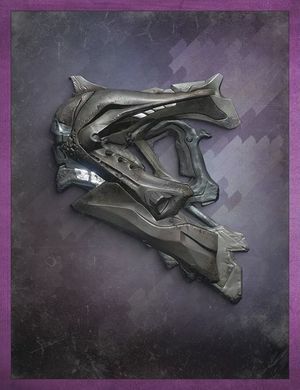 The Shredder is a Hive energy cannon used by Acolytes and certain Knights. It fires rapidly in small bursts.